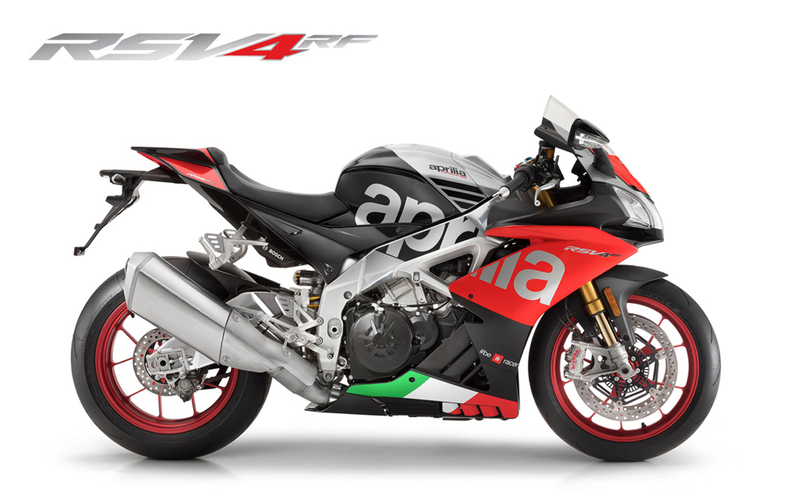 From Aprilia racing experience in the world's top competitions, the 'Factory Works' version of the Aprilia RSV4 pluri-tire is born. 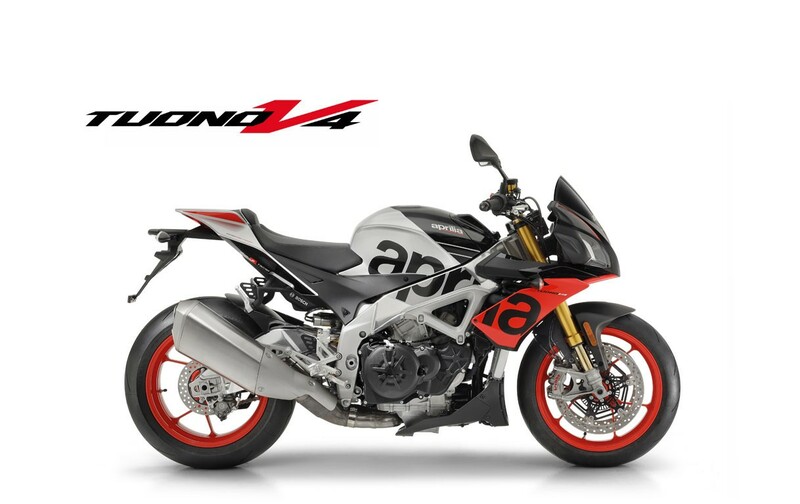 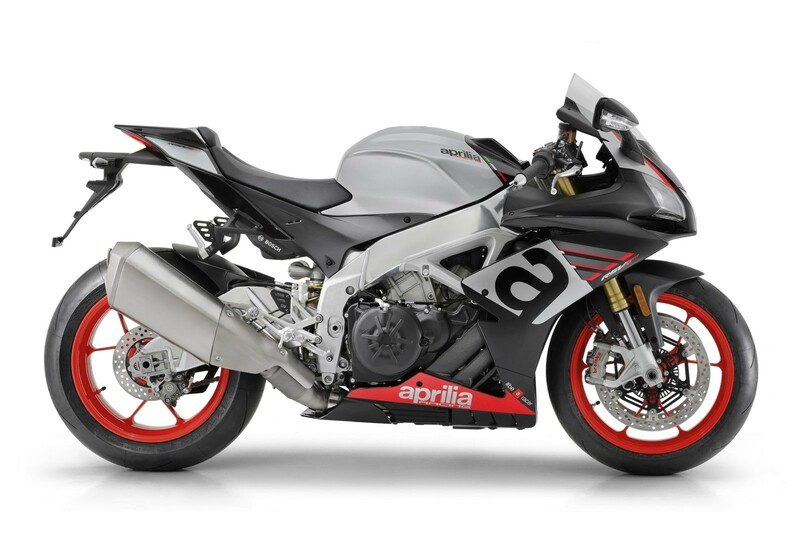 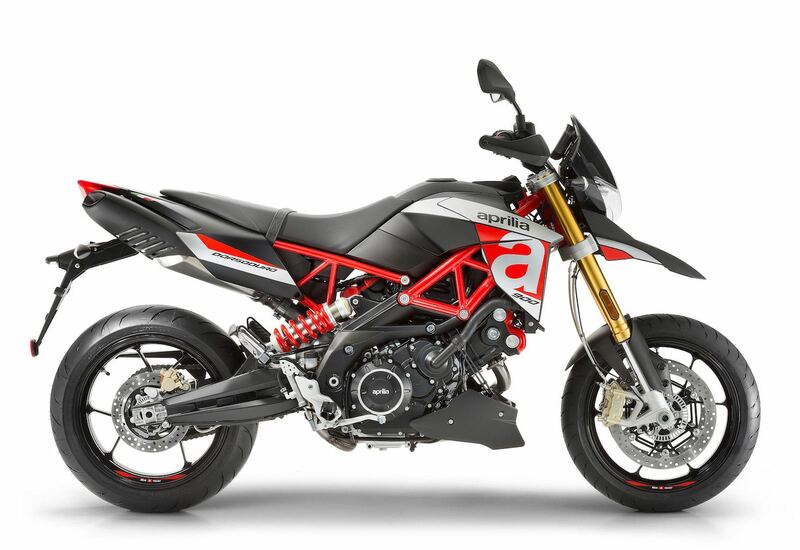 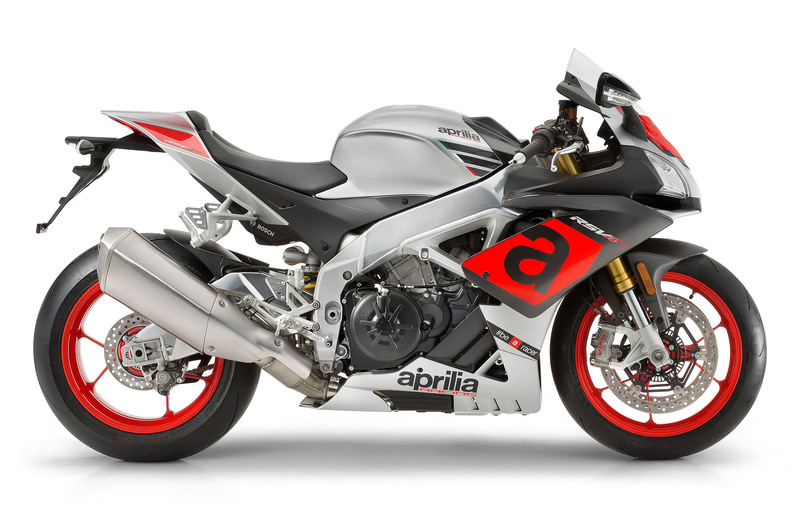 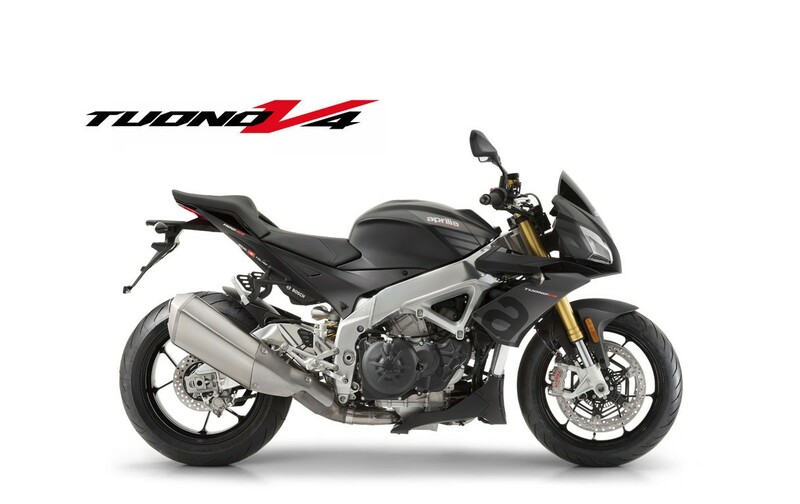 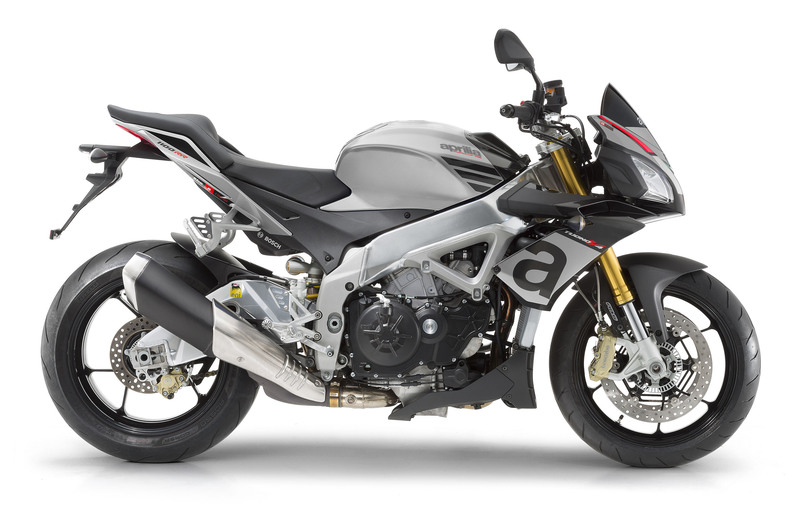 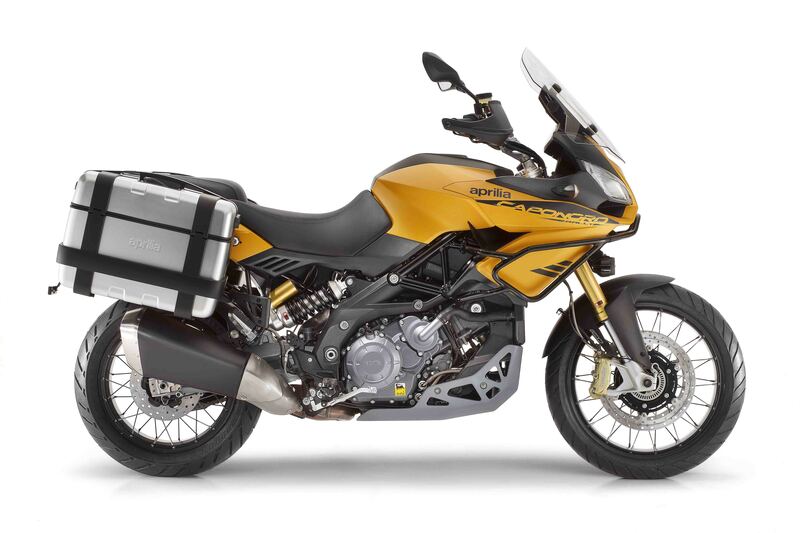 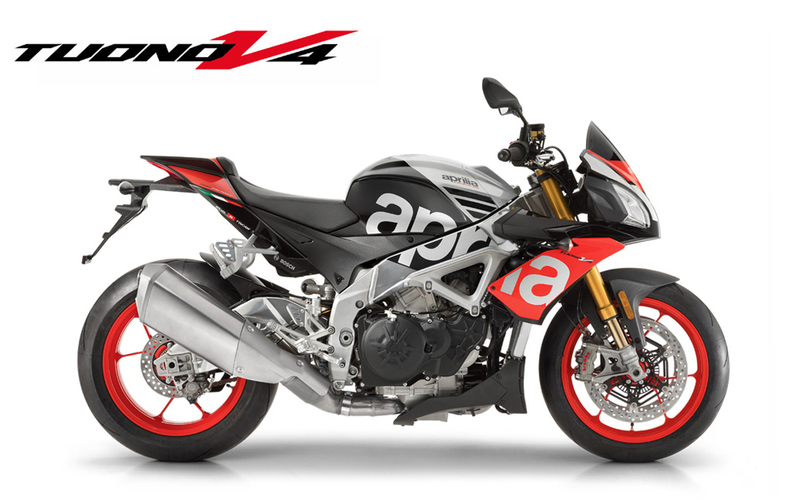 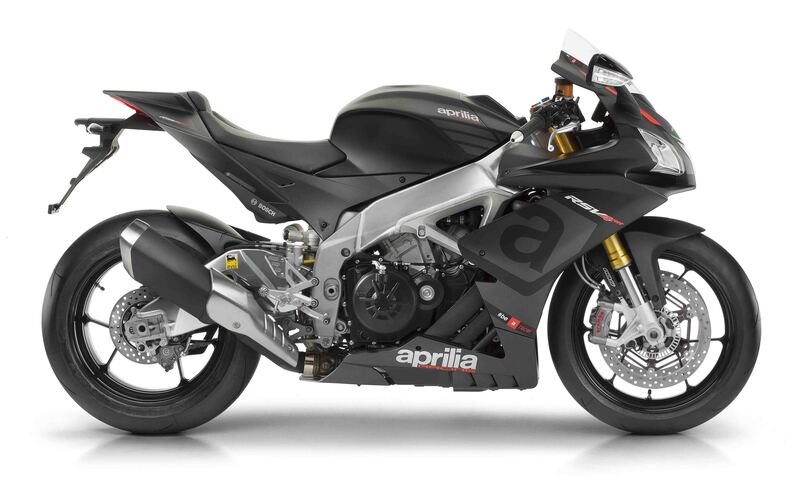 An extraordinary range of motorcycles dedicated to track use and high performance, built, sold and assisted directly by Aprilia Racing, the 54th worldwide factory. 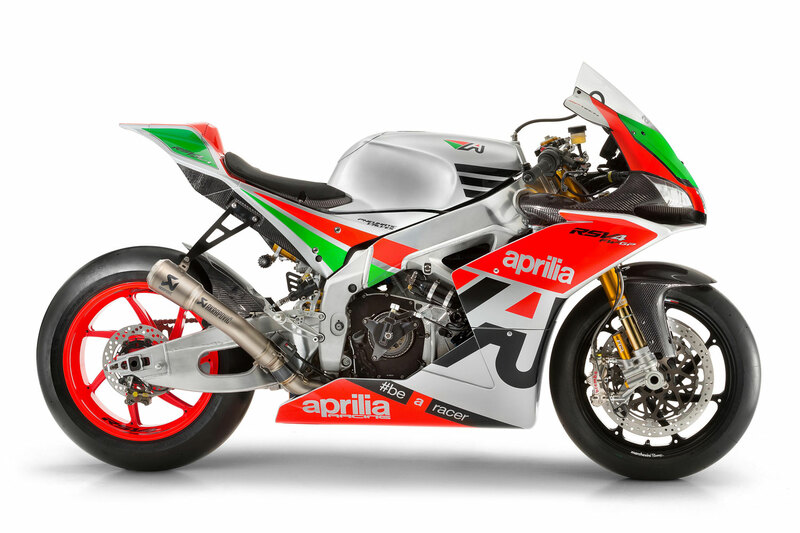 Factory Works bikes developed according to the rules of the Superstock and Superbike championships of different countries, with different levels of cycling, electronics and engine preparation, which in maximum configuration exceeds the 250HP threshold. 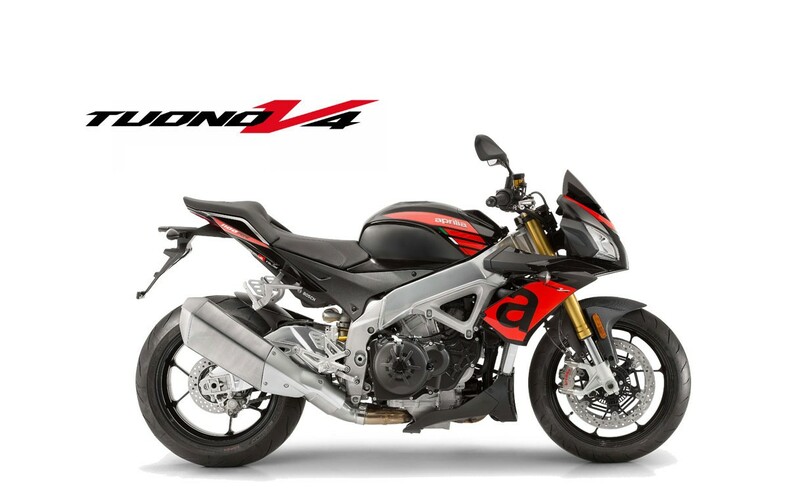 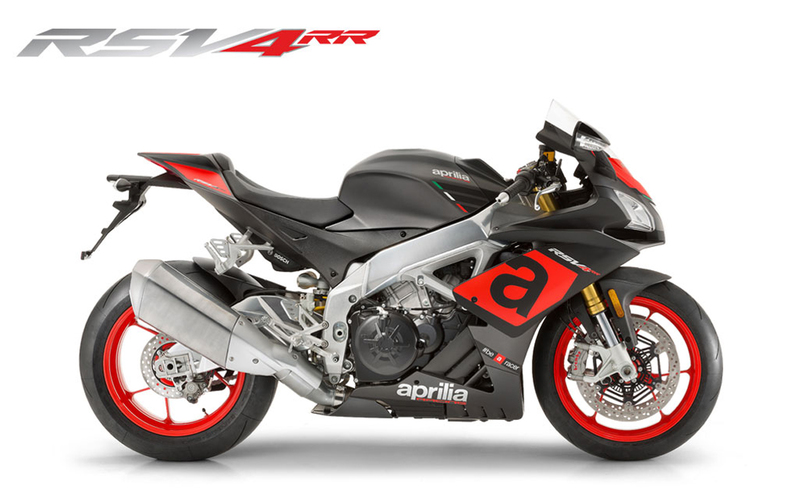 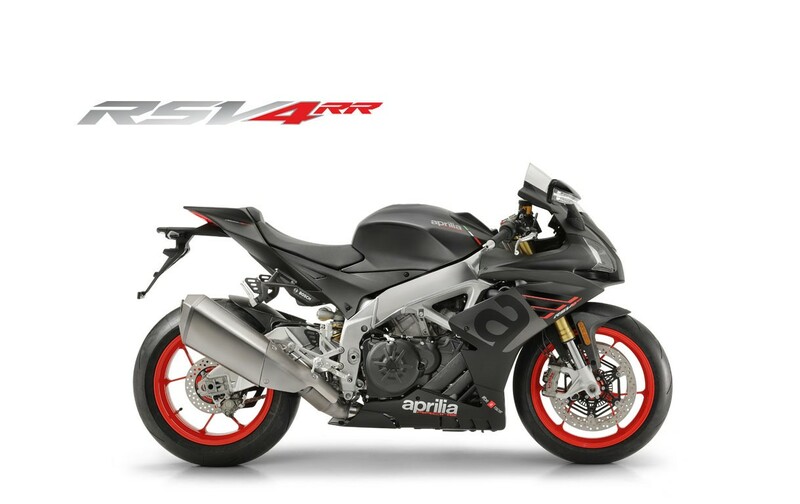 All versions start from the already outstanding technical base of Aprilia RSV4 Factory.